Hi all, this is my first post and I’m also a first time owner of the breed. 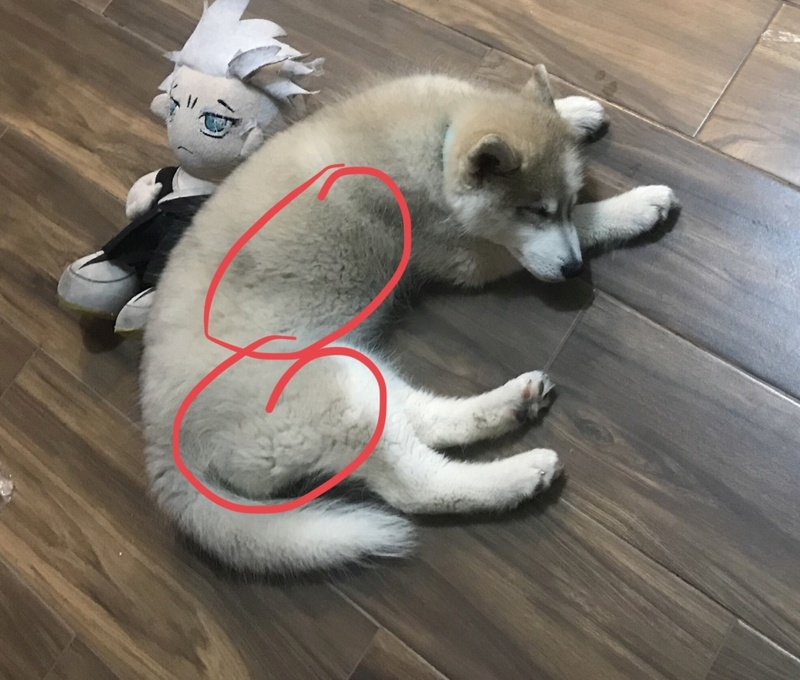 I have a three month old husky, I brush her regularly and feed her TOTW, yet her hair seems not to be sleek and pretty, maybe I need a deshedding brush or something else, any advice on how to make her hair look nicer, thanks! She doesn't have her adult coat yet, she shouldn't get it until she is around 8 months to a year I think. If you are worried about the quality of her coat you can add fish oil to her food. Google some of the different types of coats Huskies can have. Not all of them are sleek.